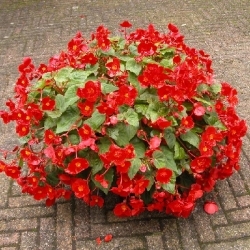 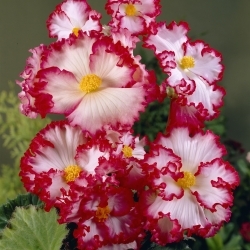 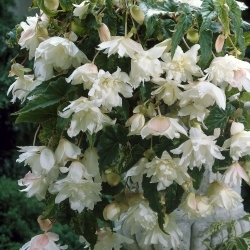 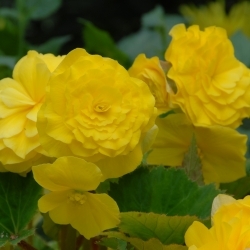 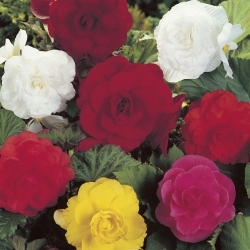 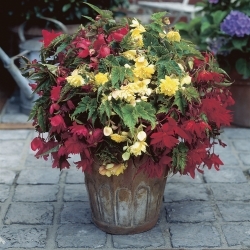 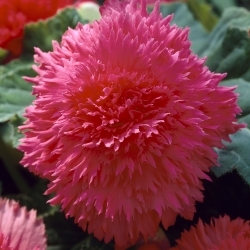 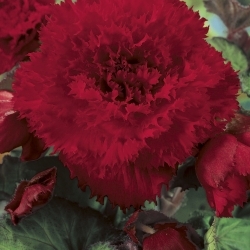 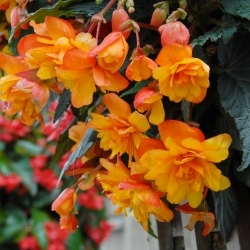 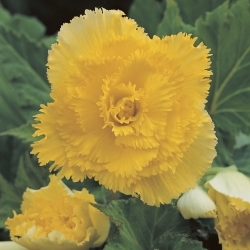 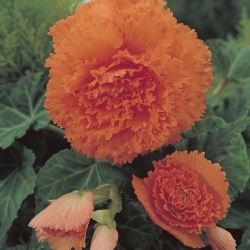 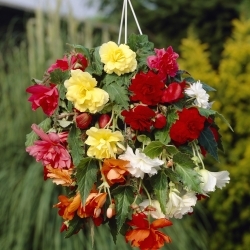 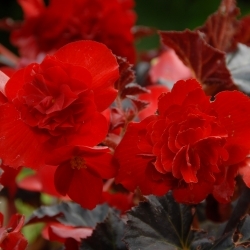 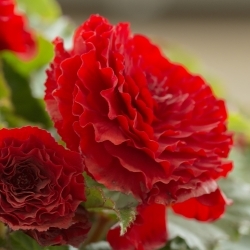 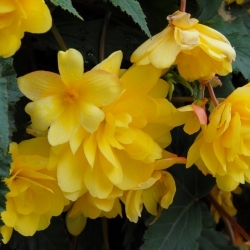 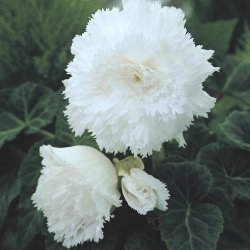 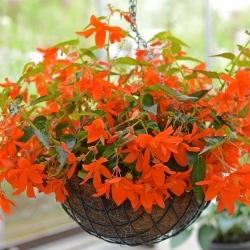 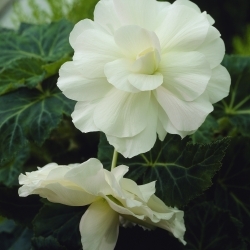 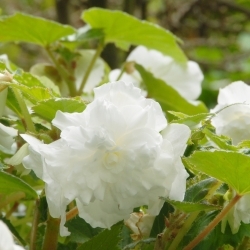 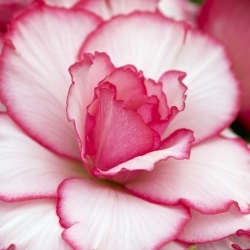 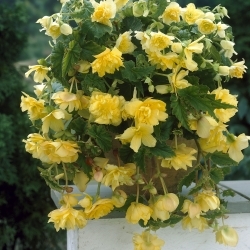 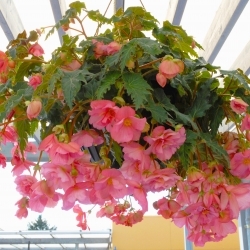 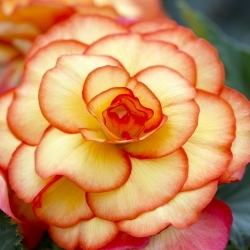 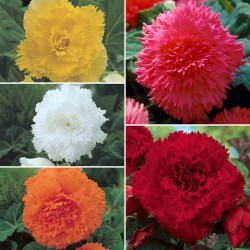 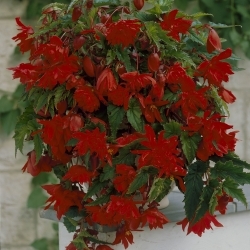 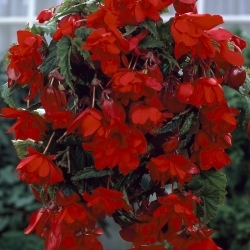 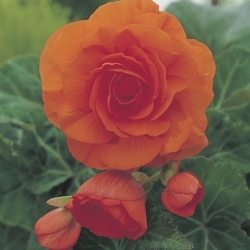 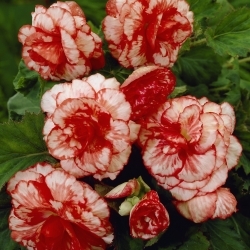 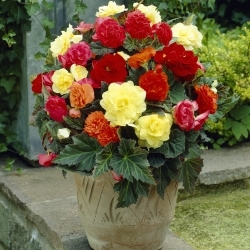 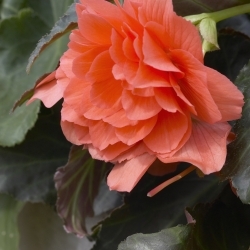 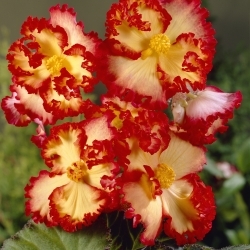 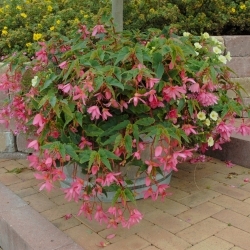 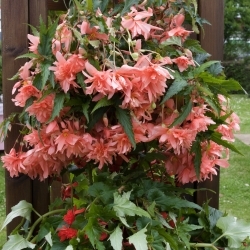 Begonia is a large genus that prefers a (semi) shaded location, but a sheltered spot in the sun is also fine. 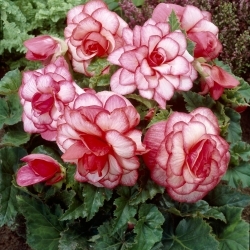 Bulb size mostly 5 to 6 cm. 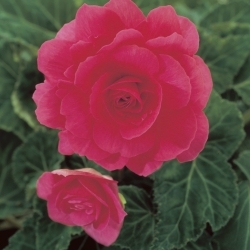 Hardiness zone 9-11.